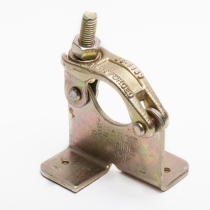 Our Pressed Steel Swivel Couplers are supplied to EN74, Class A Specification as standard however Class B couplers are also available. 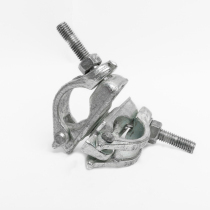 Scaffold Swivels are used on scaffold structures to join Scaffold Tubes at any angle, through 360. 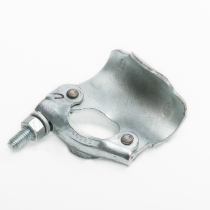 Most commonly when bracing is required throughout the scaffold structure. Pressed steel construction with a zinc plated exterior for long life.